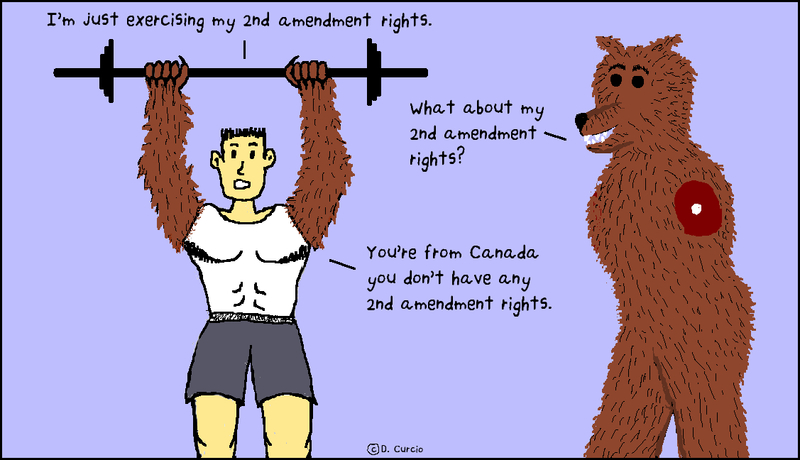 I always thought the 2nd amendment should have been a little clearer. Sorry about the pun. Not really, I like puns.